Around the world, the demand for international education and learning in the language of English is expanding, led primarily by the increasing accessibility of international schools. These schools, for children aged between three and 18, offer an international curriculum or, typically, one based on that used in England or the United States). Most of these schools are entirely English-speaking, others are bilingual with English as a main language of learning, and most take a decidedly international approach. September’s 2018 Global Report on the International Schools Market, from ISC Research, states there are now 9,605 English-medium international schools worldwide; an increase in just one year of 6.3%, and a compound annual growth rate over the past five years of 5.6%. ISC Research reports that student enrolment increased globally during the last 12 months by 7%, taking the total number of children now learning at international schools to 5.1 million, a compound annual five year growth rate of 6.7%. 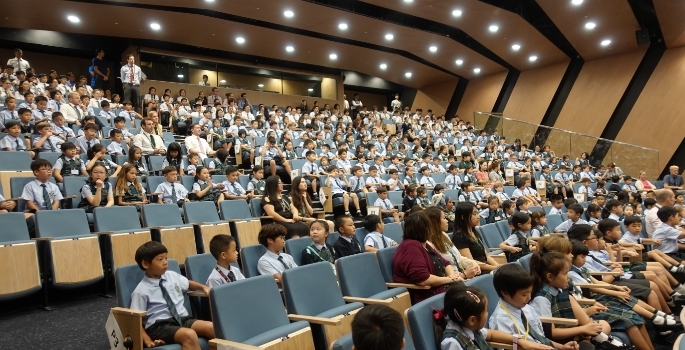 Approximately 20% of these students are the children of expatriate families who are seeking a school offering the language of learning and curriculum from their home country. However, the vast majority are the children of local families choosing what they consider to be the best possible education to prepare them for university overseas and/or global careers. For example, approximately 72% of all students at Vietnam’s English-medium international schools are Vietnamese; 57% of the students at the international schools in China are Chinese; 67% of the students at India’s international schools are Indian; and 48% of the students at Germany’s international schools are German. Never before has there been so much choice in education for families in many cities of the world. 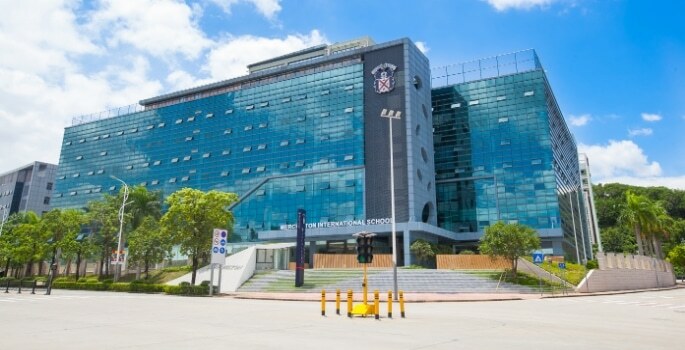 There are 18 new international schools in China alone; 17 in the United Arab Emirates; 12 in Malaysia, and five in both Vietnam and Thailand. 20 of these are affiliated with established independent school brands originating primarily from Britain, as well as the US. ISC Research projections for the global market suggest that by 2023 there will be seven million children studying at international schools.